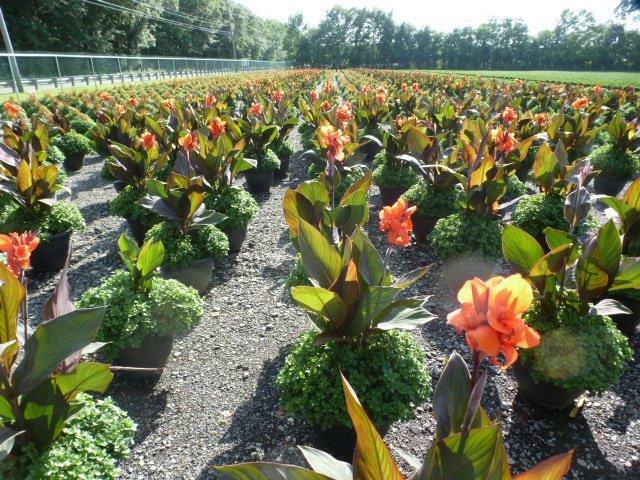 This year Cannas have been planted with some mums in large planters creating a great combination. 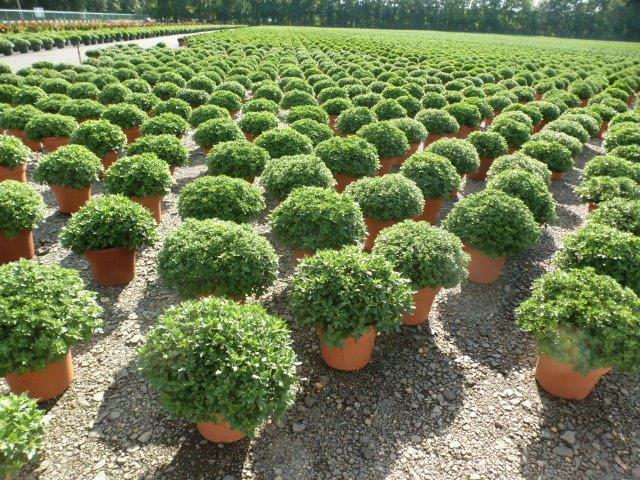 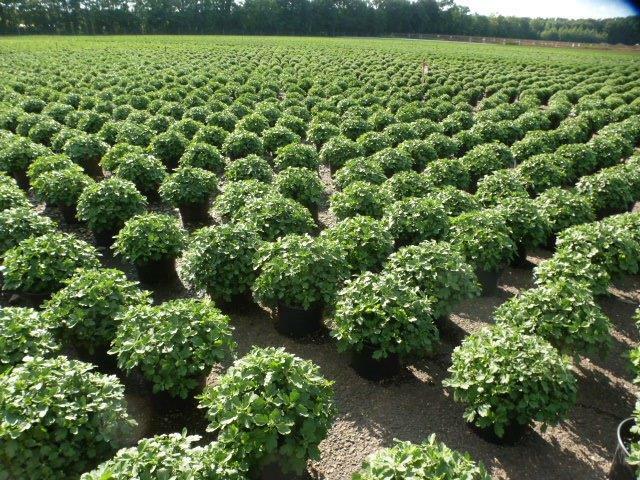 Of course, Gasko’s will have mums in pots ready for your yard. 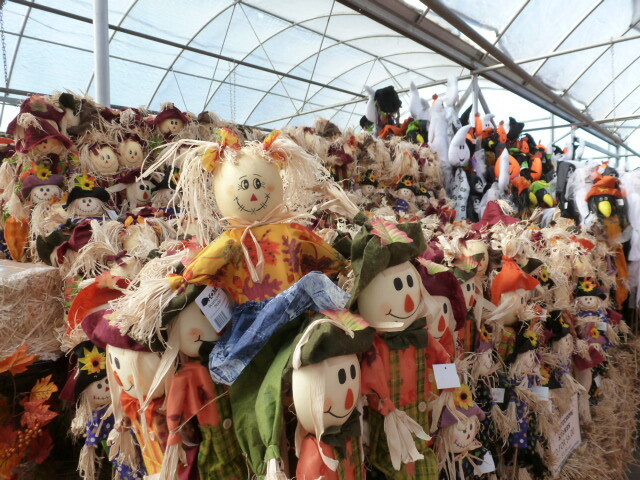 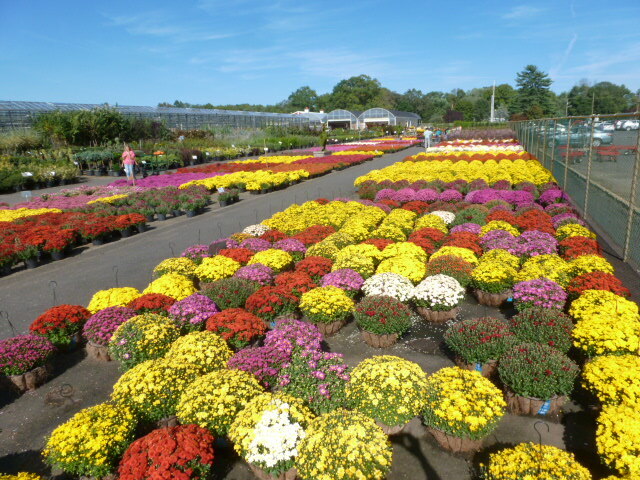 In early September, the mums will begin to bloom with all the great colors of Fall.